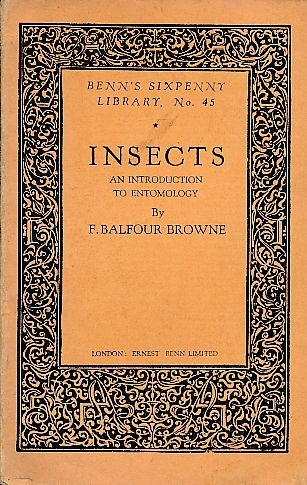 Barter Books : Browne, F Balfour : Insects. Benn's Sixpenny Library No. 45. 160 x 100 mm (6 x 4 inches) - 80pp.